5,000 sq. ft., 12,000 sq. ft.,15,000 sq. ft.
For best results, apply to a wet lawn. 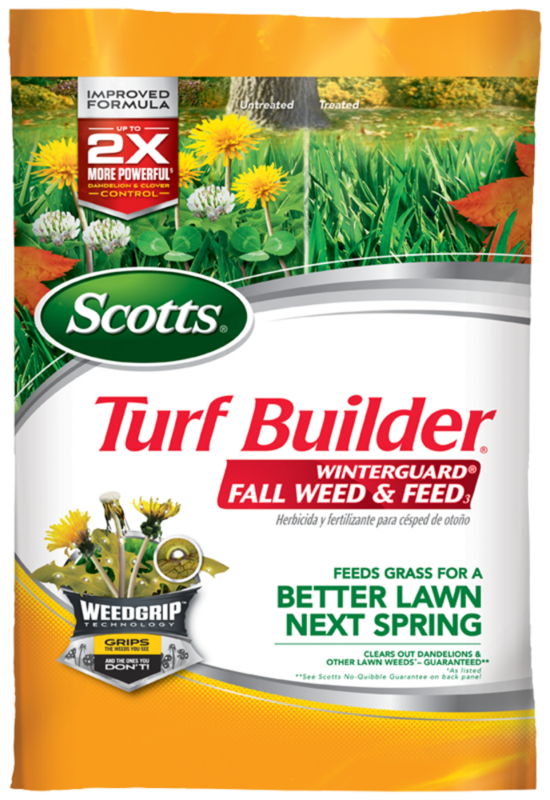 Apply in fall when weeds are actively growing. aster, clover (red), lambsquarter, red sorrel (sheep sorrel), bindweed, clover (white), lespedeza (seeding), scarlet pimpernel, bittercress, cudweed, lippia (matchweed), black medic, curly dock, mallow, shepherd's-purse, dandelion, moneywort, smartweed, buckhorn, dichondra, morning glory, sowthistle, bull thistle, dollarweed/pennywort, mustard, spurweed, burclover, English daisy, buttonweed, evening primrose, pepperweed, Canada thistle, filaree, pigweed, carpetweed, fleabane, plantain, vetch, catsear (coast dandelion), ground ivy, wild carrot, hawkweed, yarrow, chickweed/stitchwort, healall, purslane, yellow rocket, chicory, henbit, pusley, cinquefoil, horseweed, clover (hop), knotweed (seeding), ragweed.